Our outdoor heater rental service in Dubai, and patio heaters is the best solution to ensure guests at your outdoor event are comfortable. * Excluding gas & cylinder for gas heaters. Delivery charges may apply to all Emirates. Peak holidays rates may differ a little. Our outdoor heating creates warm environment.There so our gas patio heaters rent can be very valuable. In addition to your Outdoor party hire list.You Can use them safely outside in your garden or your restaurant patio in Dubai’s chilly winter evenings. Wherever the outdoor heater Mushroom, or pyramid flame Gas or electrical outdoor heater. We have the excellent quality patio gas heaters for you with very competitive prices. 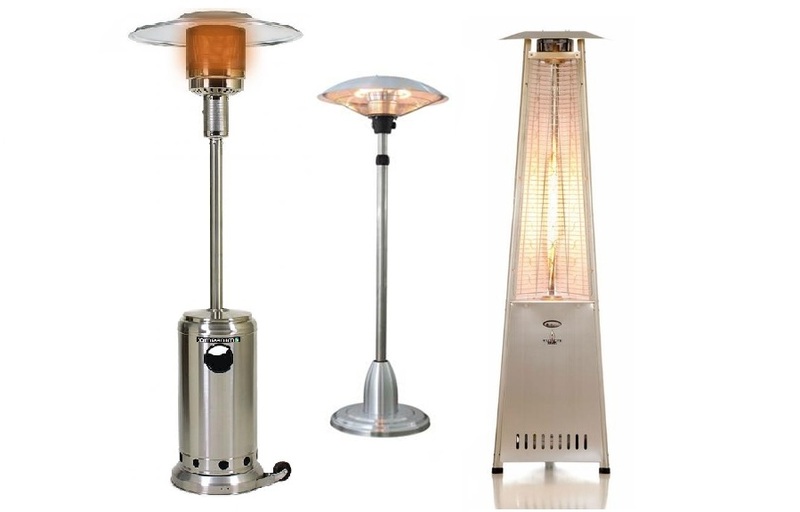 Browse our wide selection of our outdoor electric heaters, and gas patio heaters for rent. Our rental service provides excellent decoration flame light, and comfort heat to your outdoor evening party. Our outdoor heaters uses standard home gas cylinders. Gas cylinders are available everywhere in Dubai and Abu Dhabi. We are here located in Dubai. We are waiting for your call and, our dedicated sales team will be so happy to process your rental booking order quickly and efficiently. We all do our best to make your event rent experience hassle free, And allowing you to concentrate on you guests. 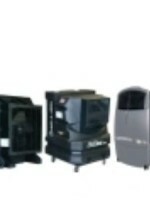 We offer also Outdoor Coolers Rental Service in Dubai check it here. ENJOY A HASSLE FREE.OUTDOOR HEATER RENTAL EXPERIENCE. WITH THE PATIO HEATERS EXPERTS IN DUBAI, & UAE.